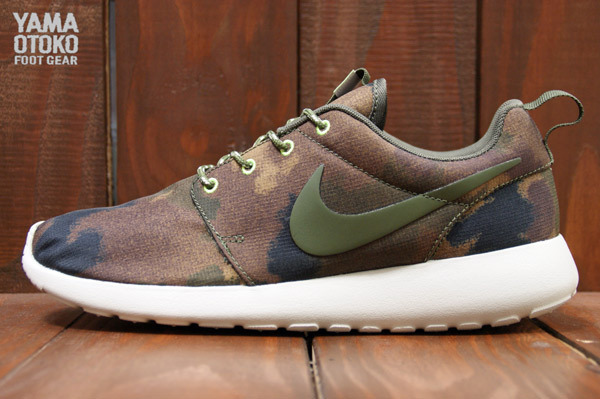 Nike Sportswear presents the Roshe Run in another unique womens colorway. 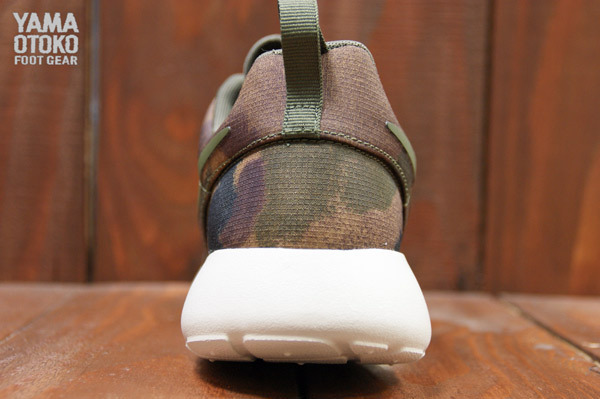 Nike Sportswear presents the Roshe Run in another womens colorway today, featuring a unique, graphic-printed upper. 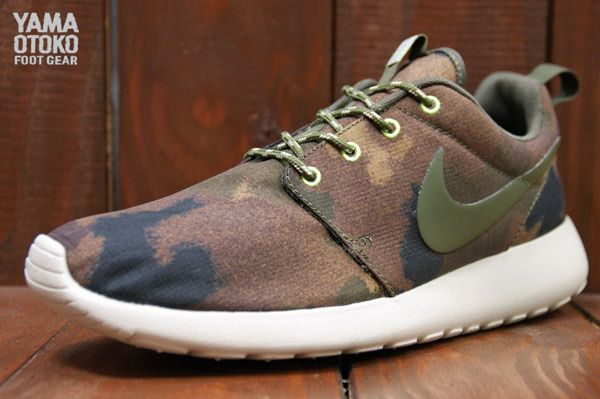 Like the Black / Cool Grey / Club Pink colorway previewed earlier, this Roshe Run offering also utilizes a camo-like upper, this time in Linen / Cargo Khaki / Mercury Grey. 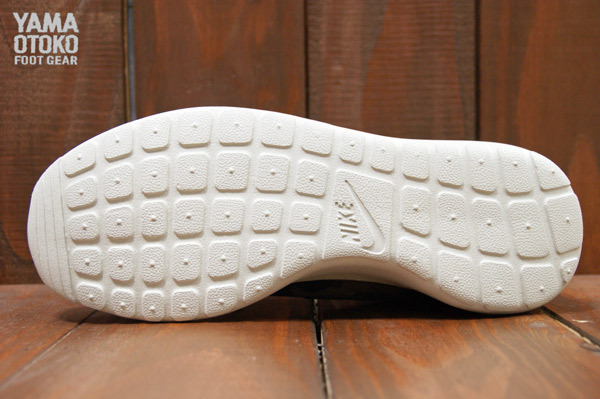 A signature Roshe Phylon sole sits below. 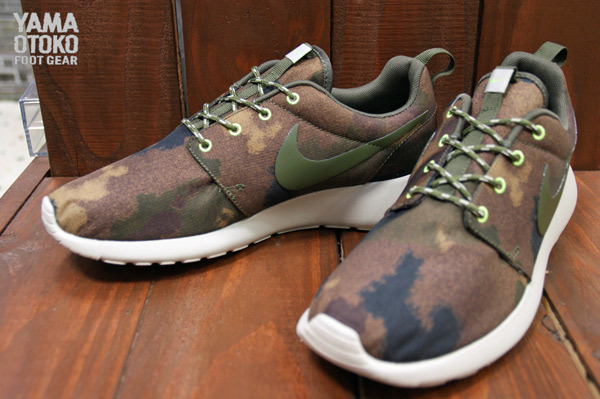 Look for both colorways to release in the coming weeks at select Nike Sportswear accounts.